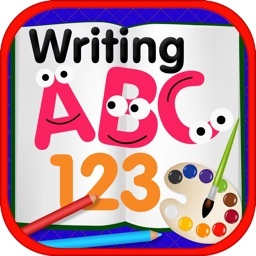 ABC coloring book provides animated, interactive, and enjoyable coloring pages for people to learn English. 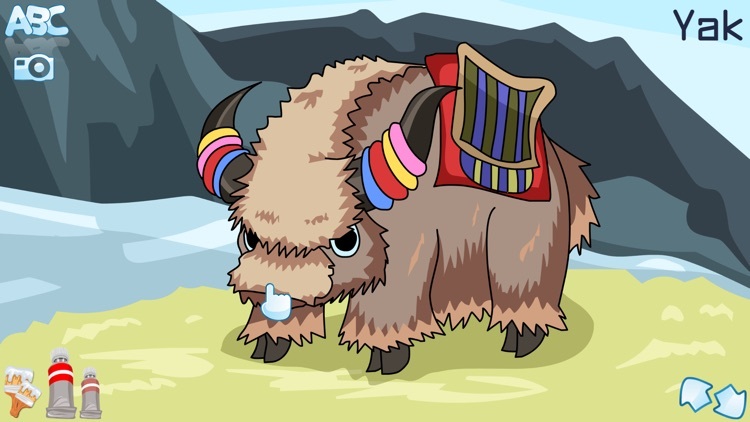 Our app provides instant gratification. 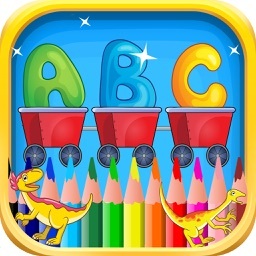 Every colored picture will be perfect with the touch of ones’ magic finger, and no need to worry about drawing a mess. 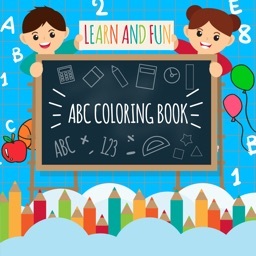 The coloring book will offer enjoyable time. 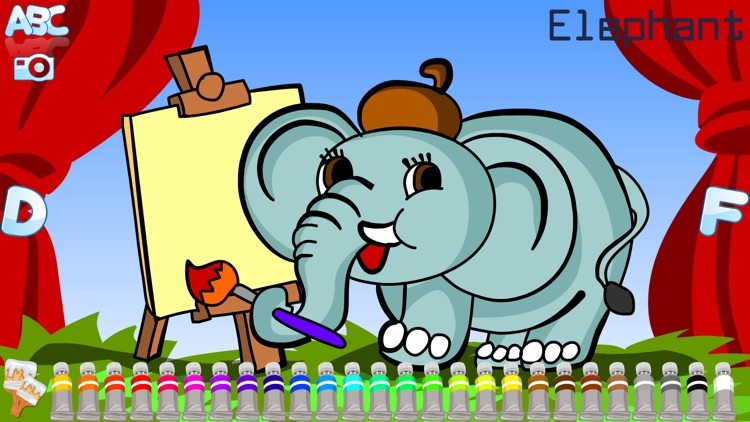 The paintings will be saved when one exit the program or select other pictures to draw on. There are 26 different images one can paint on and there are more to come. 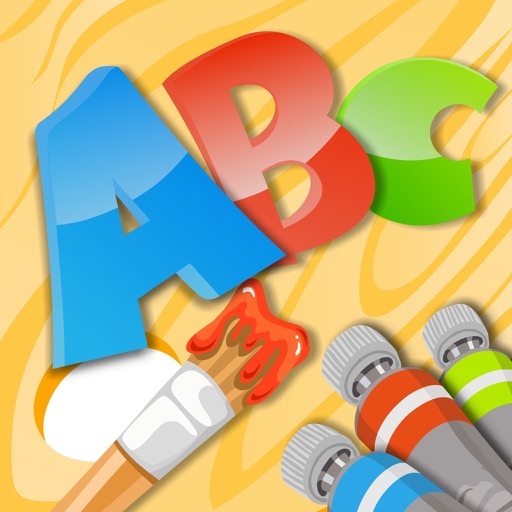 One can listen to the letter pronunciation by pressing one of the alphabets. 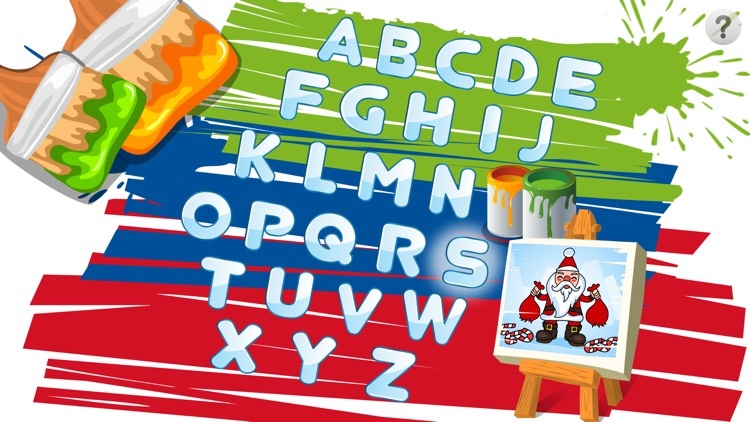 A picture word reflecting the alphabet will also appear and when selected, the screen will display the coloring picture of the selected word. 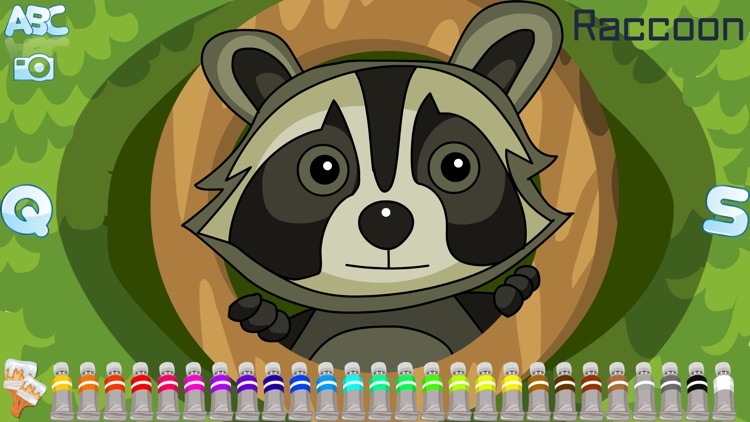 There are many different colors selection to fill the stencil and never have to worry about painting outside of the lines or one may choose to press the drawing area for a second and the area will be color-filled automatically. 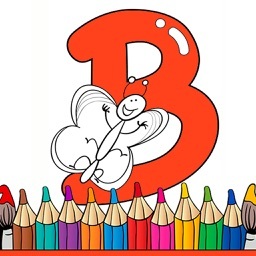 -On the alphabet page, the letter and its related word will be pronounced when you click on the letter. 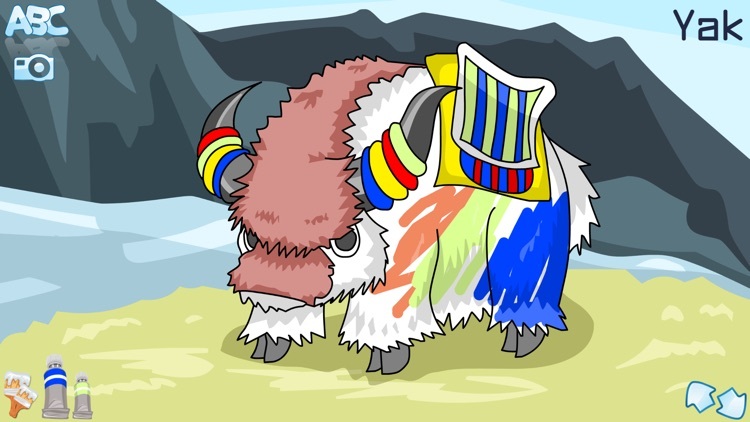 -Click the picture in the yellow board, and it will turn to the coloring page. 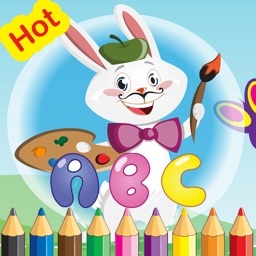 -One can select any color bucket to paint on the picture.